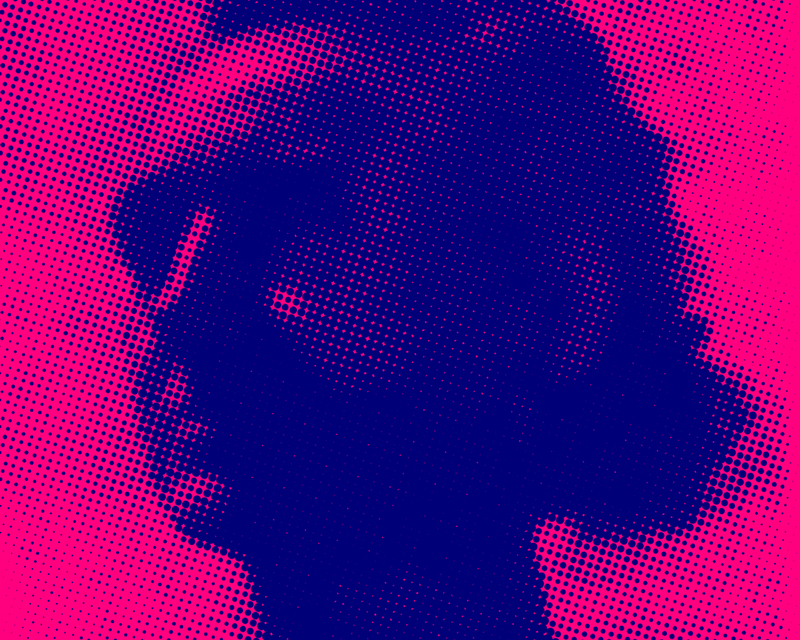 Bowerbird is honored to present a two evening retrospective of pioneering composer Johanna Beyer. The first evening features her percussion music and the second evening features her chamber music. Although Beyer’s music was overlooked during her lifetime and for decades after her death, it was some of the most experimental and prophetic work created during the 1930s. Music of the Spheres (1938) is the first known work scored for electronic instruments by a female composer. The fourth movements of her two clarinet suites (1932) are some of the earliest examples of a pitch-based approach to rhythmic processes, which would not be fully explored again until the late 1940s by composers such as Elliott Carter and Conlon Nancarrow. Several of her works anticipate the minimalist music of the 1960s, most notably the fourth movement of her first String Quartet. She included tone clusters in Clusters, a suite for solo piano, and the duet, Movement for Two Pianos. The large clusters in these works often require the pianist to play the keys with their forearms. Perhaps Beyer’s most important and overlooked contribution to the development of new music is her repertoire for percussion ensemble. The Percussion Suite of 1933 is one of the earliest examples in this genre and differs from those of her contemporaries in that it “explores the understated and quiet expressive possibilities of percussion. We extend our thanks to Frog Peak Music and Amy Beal and their dedication in recovering Beyer’s work, without whom these concerts would not be possible. Beyer was born on July 11, 1888 in Leipzig. She studied piano and music theory in Germany. In 1924 she arrived in New York and went to study at the David Mannes School. After receiving a teacher’s certificate in 1928, she took private lessons with Dane Rudhyar, Ruth Crawford, Charles Seeger, and Henry Cowell. During this time she wrote music and several plays for various projects. She was familiar with Henry Cowell and other composers of his circle. During Cowell’s incarceration in San Quentin (1937-40), Beyer served as his secretary and took care of his scores. Towards the end of her life she began to receive a small amount of recognition by her peers, but she died in poverty in New York, on January 9, 1944. The Arcana New Music Ensemble is a Philadelphia based ensemble for performing interesting, beautiful, and unconventional music in interesting, beautiful, and unconventional spaces. Founded in 2016, the ensemble comprises a flexible roster of more than 30 musicians and performs regularly in Philadelphia. Past concerts have featured the music of Julius Eastman, Galina Ustvolskaya, Morton Feldman, Moondog, among others.